The Beautyrest Platinum Hybrid Mountain’s Edge Firm mattress offers the best of both worlds combining the ActivPur memory foam and the PressureSense™ hybrid support system for the perfect combination of comfort and support. This model is a top level mattress and one of the firmest hybrid models. Recommended for back sleepers and stomach sleepers who prefer a firm feel. Designed with a stretch knit fabric that is luxurious in feel while also wicking away humidity and providing a naturally cool to the touch surface. The ActivPur™ memory foam that makes up the top layer is an innovative memory foam that combines platinum and silver additives, chosen for its cooling properties and antimicrobial benefits. 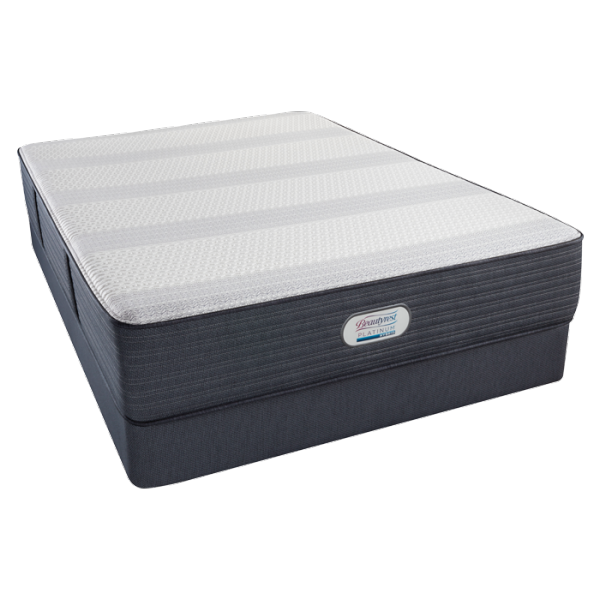 This model features two layers of HD Memory foam that is designed to both relieve pressure points while providing contouring support. 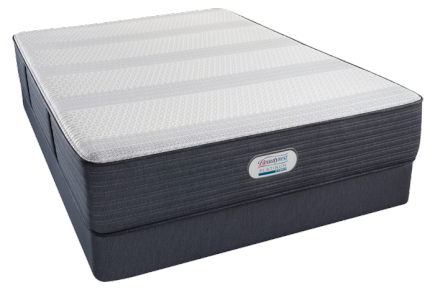 The foam encased edge provides exceptional edge support so you can sleep right up to the edge and is enhanced with the AirCool system to increase breathability and heat dissipation down and out of the mattress. The Pressure Sense Hybrid Support System is a brand new technology that features alternating pocketed coils and pocketed foam designed to provide the prefect balance between pressure relief and support. This model is adjustable bed base compatible. If you like the feel of cooling memory foam and want a firm high quality hybrid mattress with more coils and better support, then you’ll love the feel of the Beautyrest Platinum Hybrid Mountain’s Edge Firm Mattress.